GitScrum is a new project management tool in the game, and it’s positioned to compete with popular agile project management tools tools like Trello and Pivotal Tracker—but at a fraction of the price. In fact, their exclusive Lifetime Deal is such a bargain that you’re far better off paying a one-time price for full lifetime access to the tool, rather than scraping by with the limited functionality typical of free project management software. Marketed as “the best project management tool for agile teams”, GitScrum is designed to help you deliver high-priority and high-quality work. It’s already being used by thousands of Scrum masters, product owners, project managers, and designers. So, what is this new tool, and how are agile teams using it? We’ve summarized everything you need to know here in this GitScrum review. Let’s dive in. What Is GitScrum? What Does It Do? GitScrum offers a suite of useful features for Scrum project management. 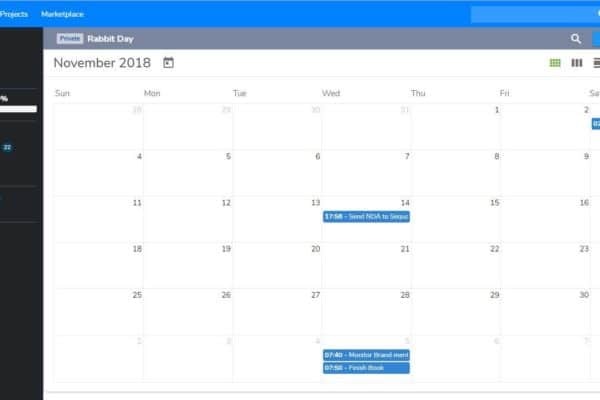 You begin with a simple interface and navigation menu that allows you to create multiple projects, establish workflows (save time by choosing from their templated workflows or build your own), manage tasks, create user stories, plan sprints, communicate with team members, and view project stats. GitScrum’s reporting features are easy to set up: GitScrum’s dashboards sync with popular tools like Jira, GitHub, GitLab, BitBucket, Asana, Trello, and Discord in order to pull and visualize live data from your other development apps, all in one place. 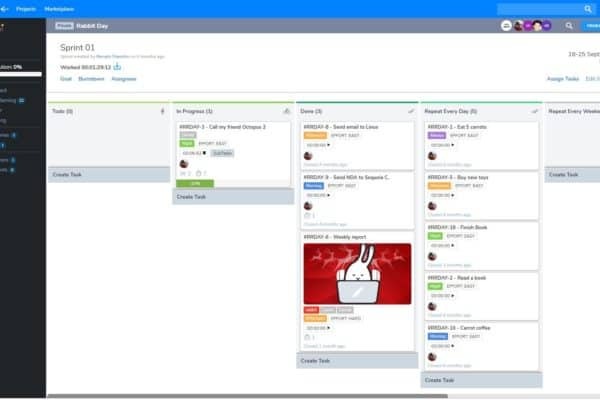 To manage your tasks and time, GitScrum supplies both Kanban-style and non-Kanban task management, as well as a project calendar, changelog, and checklists. It also includes a time-tracking tool—something that many Scrum tools lack. This is just too good to pass up—get the exclusive Lifetime Deal while it lasts! Read about GitScrum’s main features, what’s unique about, what users have said about it, and GitScrum pricing. In many ways, GitScrum offers your standard set of features that you’d require in any agile Scrum tool. However, something unique about this agile management tool is that it’s designed with gamification approach to project management. It offers an evaluation module that allow you to understand each individual’s contribution as well as each team’s performance, enabling you to evaluate contributions in a transparent way and reward outstanding team members. Some agile tools include a time-tracking feature, but many rely on third party apps. GitScrum is one of the few Scrum software tools to include a time-tracking feature, which in many cases eliminates the need for a subscription to another time-tracking tool. So take advantage of it, and sign up for the Lifetime Deal while it lasts! What Do Users Like Most About GitScrum? In fact, the company invites users to contribute ideas and vote on new features in their Facebook page, and they display their roadmap on their website. For many, the flood of new features and updates is what distinguishes GitScrum among some of the best scrum tools out there. 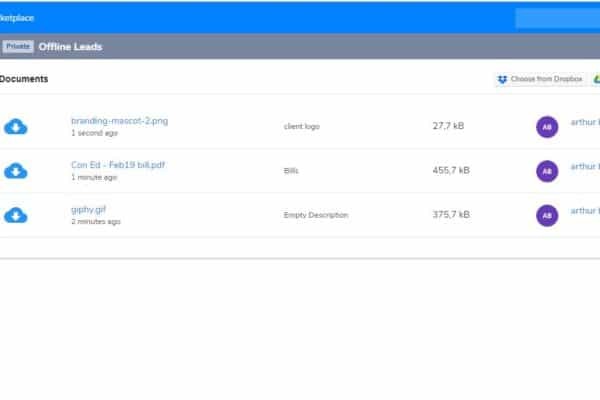 …as well as quick and seamless integration with common tools like Trello and Dropbox. Is There A GitScrum App? Not yet—but the GitScrum mobile app is listed on their Kanban-style roadmap.